C.F.O. 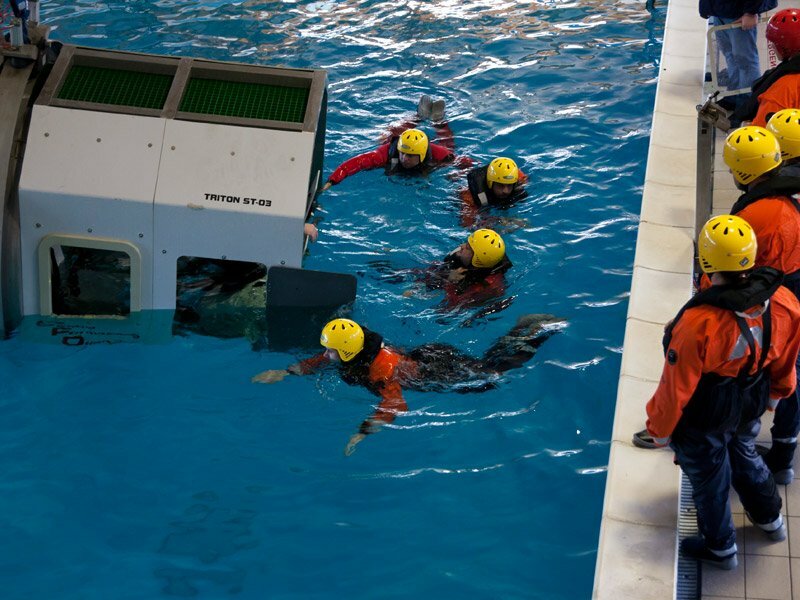 is a professional training centre founded in Ravenna in 2001 by a group of skilled marine and diving professionals who pooled their resources to promote training for Marine and Offshore environments. 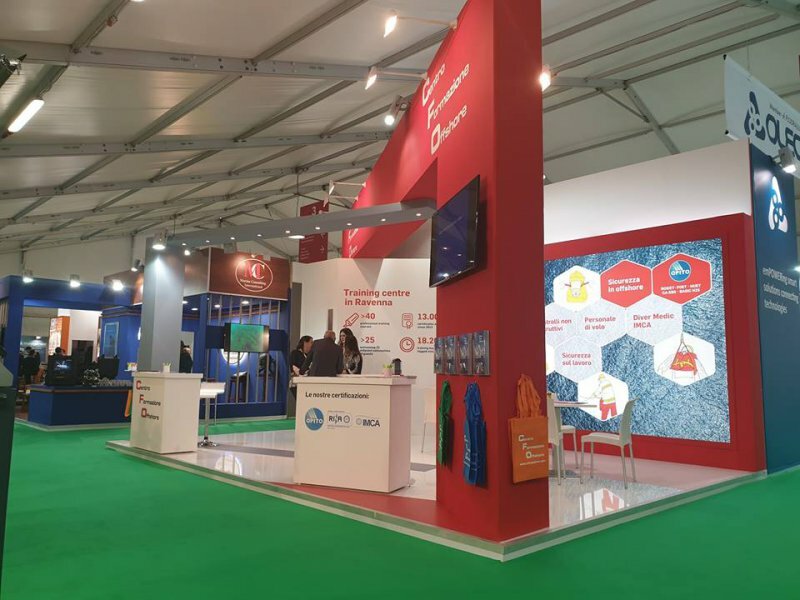 The centre was created to meet the growing demand for training, certification and specialised courses for all those working offshore and in related marine and port activities, including commercial diving, and shipping with jobs both on land and at sea on board ships, sea vessels and rigs. We offer a wide range of Offshore Training such as: BOSIET - OPITO, FOET - OPITO, HUET/EBS - OPITO, H2S - OPITO, Elementary First Aid, Safety, At Sea Rescue and Survival Training. Not only is this a legal requirement but this key training saves lives. We organize Fire Fighting training courses at high, medium, and low, as well as Basic First Aid. OMC2019 RAVENNA - Thank you to all! 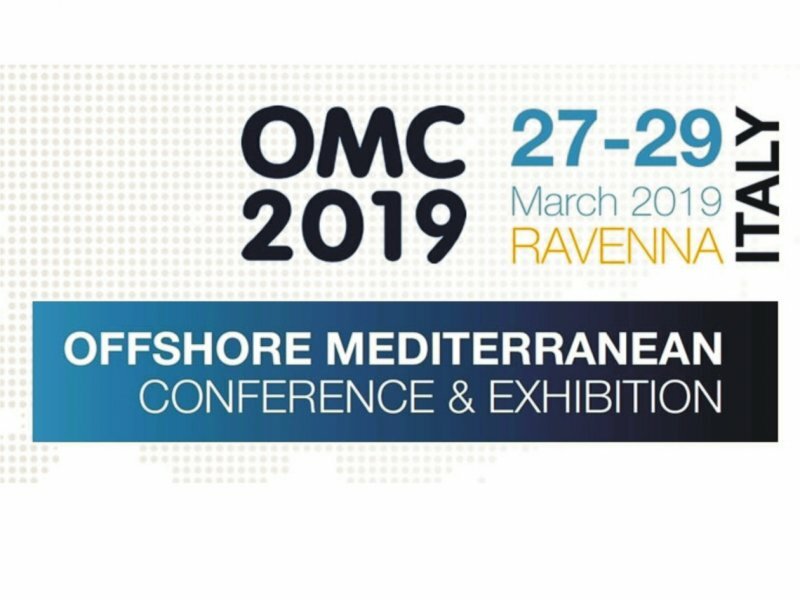 OMC 2019 ended with excellent forecasts and pleasant meetings. We thank the organization of the event and all the participants.